MINNEAPOLIS, MN--(Marketwired - August 29, 2016) - HighJump, a global provider of supply chain network solutions, announced today it has been named to the 2016 Inc. 5000, an exclusive ranking of the nation's fastest-growing private companies. This is the second year HighJump has made this prestigious list, ranking 1,063 of 5,000, a significant jump from last year's ranking of 1,956. HighJump experienced 369 percent growth from 2012 to 2016 and added 620 employees. As an Inc. 5000 honoree, HighJump continues to share a pedigree with Intuit, Zappos, Under Armor, Microsoft, Timberland, Jamba Juice, Clif Bar, Pandora, Patagonia, Oracle, and other notable alumni. 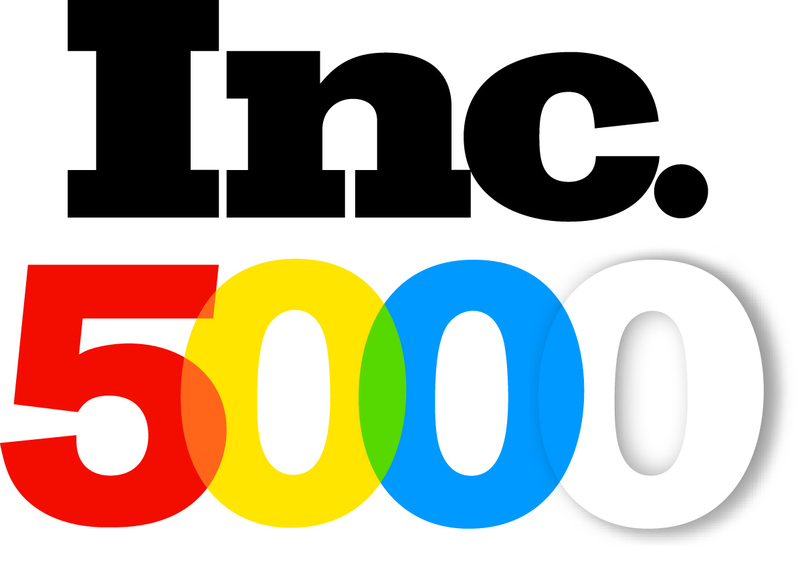 "We are honored to be named to the Inc. 5000 list for the second consecutive year," said CEO of HighJump, Michael Cornell. "Our continued growth is a testament to our track record of bringing together the best, most adaptable and easily integrated supply chain technology, helping our customers stay agile in today's dynamic marketplace." HighJump now has 17 offices around the world and added more than 1,400 new customers in 2015. In the past year, HighJump has continued to integrate its numerous supply chain solutions in order to provide clients with a seamless experience, from warehouse to storefront. 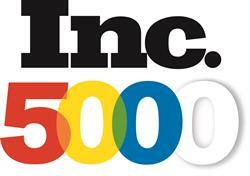 The 2016 Inc. 5000 is ranked according to percentage revenue growth when comparing 2012 to 2015. To qualify, companies must have been founded and generating revenue by March 31, 2012. They had to be U.S.-based, privately held, for profit, and independent -- not subsidiaries or divisions of other companies -- as of December 31, 2015. (Since then, a number of companies on the list have gone public or been acquired.) The minimum revenue required for 2012 is $100,000; the minimum for 2015 is $2 million. HighJump's suite of warehouse management, business integration, transportation management and retail/DSD solutions form a complete, powerful and adaptable platform that allow you to drive growth, customer satisfaction and revenue. HighJump: supply chain accelerated. This is the second year HighJump has made this prestigious list, ranking 1,063 of 5,000.